Meghan Markle is soon to deliver her first baby, and it is still unknown in which hospital will she go to give birth. 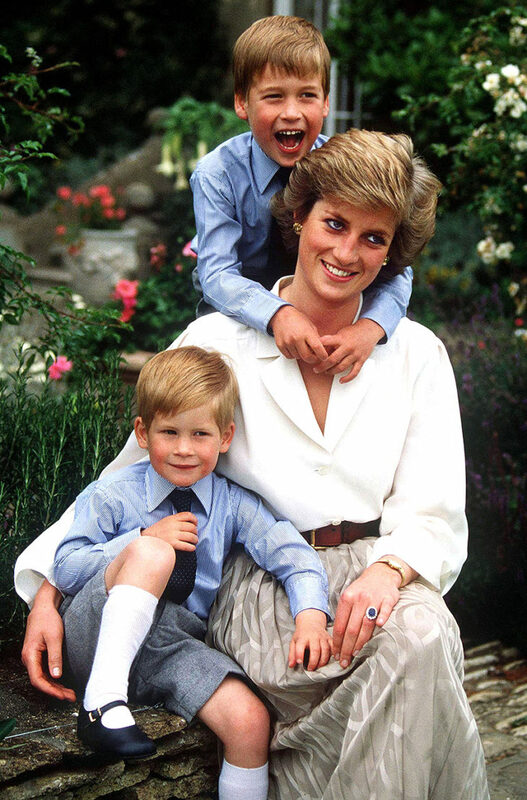 Kate Middleton gave birth to Prince George in 2013, Princess Charlotte in 2015 and Prince Louis in 2018 in the same hospital Princess Diana delivered both Prince William and Prince Harry – the Lindo Wing at London’s St. Mary’s Hospital. 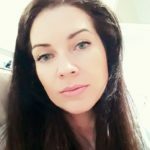 But people are ruling out the possibility for Meghan to deliver her child there. Some speculate that she will most likely go to Surrey’s Frimley Park Hospital, in which Prince Edward’s wife Sophie, Countess of Wessex delivered her baby. Home birth is another option since that was the way the royal mothers gave birth throughout history. 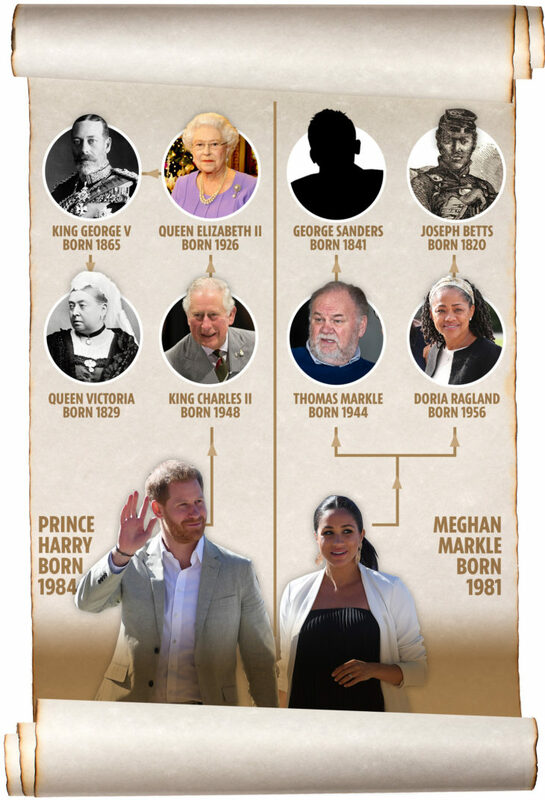 Meghan Markle and Prince Harry come from different backgrounds. Meghan grew up in California, and Prince Harry is the grandson of the Queen of England, Elizabeth II. 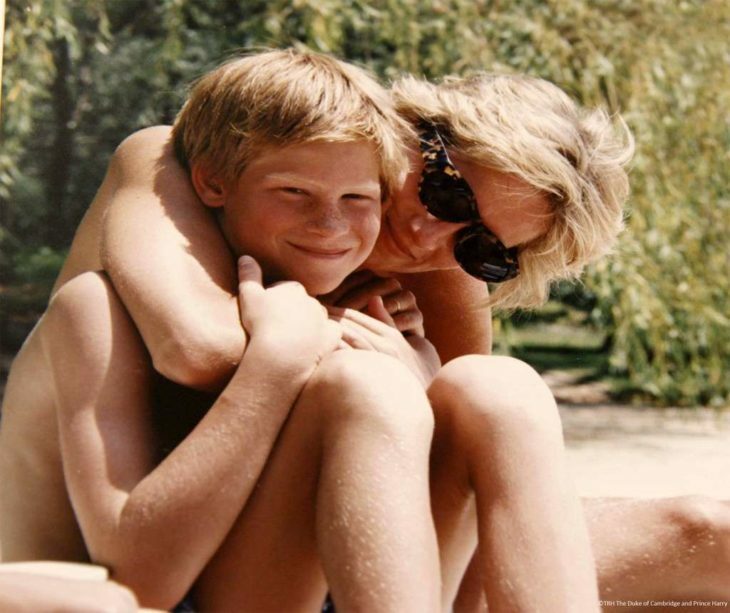 They both think how their respective upbringing turned out more than good for both of them, with Meghan living in Woodland Hills, California, and Prince Harry in Kensington Palace. Prince Harry’s life is very different from Meghan’s. 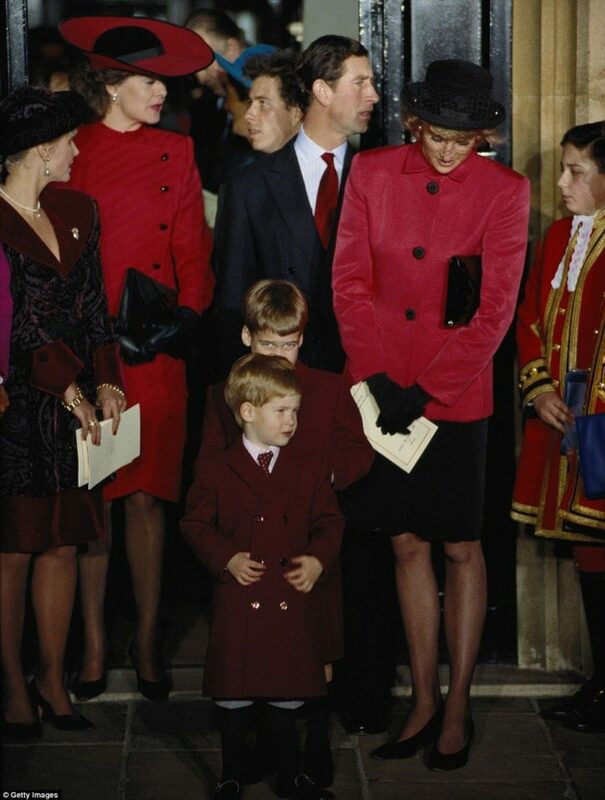 Born Prince Henry Charles Albert David, he had all the luxury life could give you. 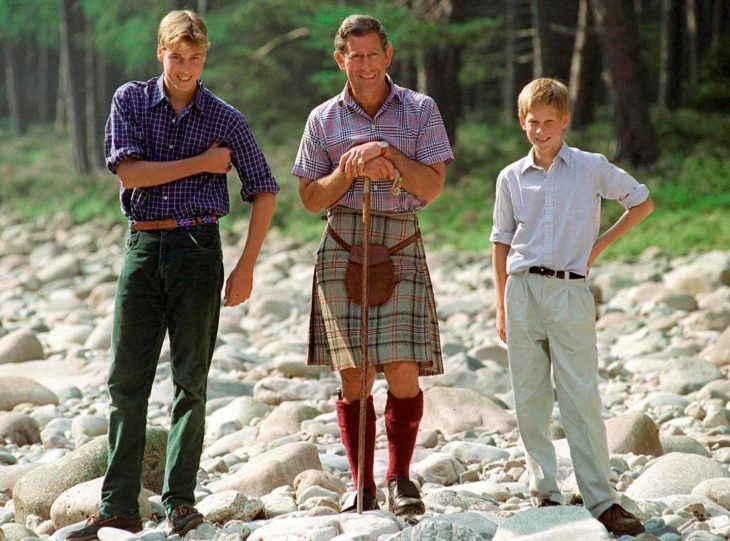 He used to go with his older brother, Prince William on toured naval ships in Canada, he rode tanks in Germany, and many other vacations the royal family can afford. When she was 13 years old, she was a volunteer at The Hospitality Kitchen in L.A.’s infamous Skid Row. She was very vocal ever since she was a child. 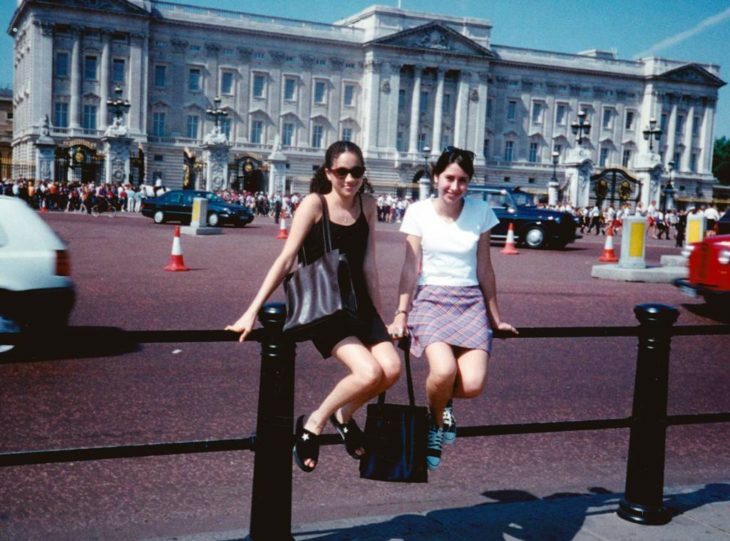 When one of her friends from class expressed how worried he is that his brother will be serving in the Gulf War, Meghan organized her first political protest with her friends. When she was 11, she was displeased with the way a dish soap advertisement is portraying women, with their slogan, “Women all over America are fighting greasy pots and pans,” and she wrote them a letter. They changed it afterward. 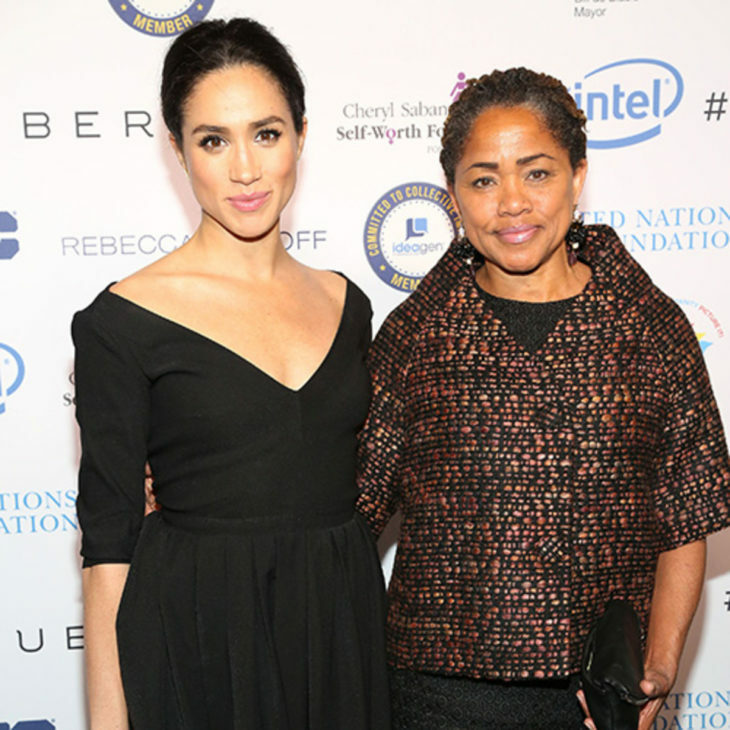 Thomas Markle was a lighting director, and Doria Ragland had her own boutique. Two years after Meghan was born, in 1981 they divorced. 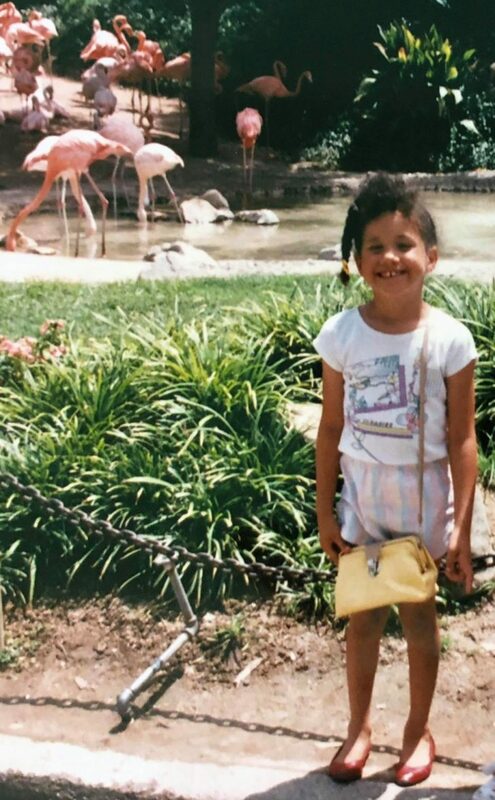 Meghan eventually moved to live with her father, and he paid for her education at Immaculate Heart, a Catholic school. 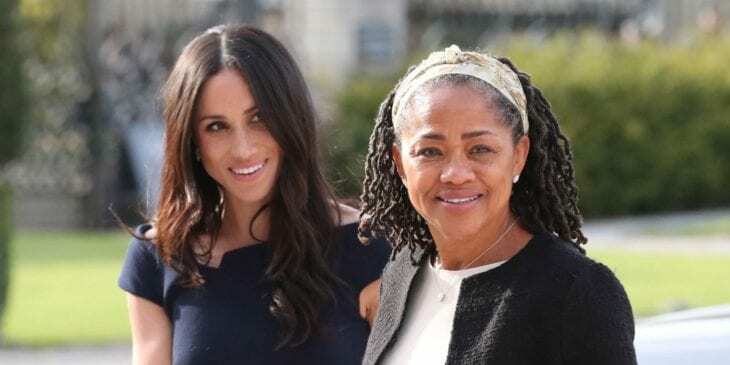 Thomas Markle was working on the set of Married…with Children, and Meghan would often accompany him. “There were a lot of times my dad would say, ‘Meg, why don’t you go and help with the craft services room over there? This is just a little off-color for your 11-year-old eyes,'” said Meghan for Esquire in 2013. “I had been fawning over a boxed set of Barbie dolls. It was called The Heart Family and included a mom doll, a dad doll, and two children. This perfect nuclear family was only sold in sets of white dolls or black dolls. I don’t remember coveting one over the other, I just wanted one. On Christmas morning, swathed in glitter-flecked wrapping paper, there I found my Heart Family: a black mom doll, a white dad doll, and a child in each color. 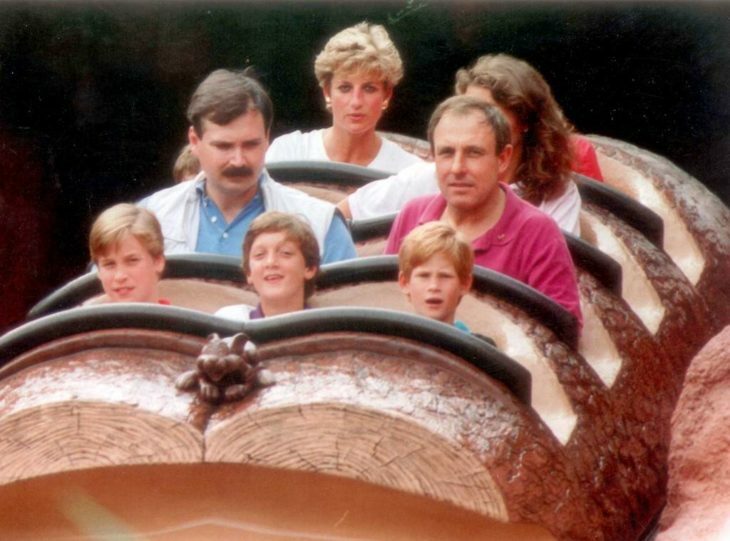 My dad had taken the sets apart and customized my family,” said Meghan.